Trade Show Shipping Rates You Can Count On! Do you need a low exhibit shipping quote, or a trade show shipping rate for your upcoming trade show shipment? 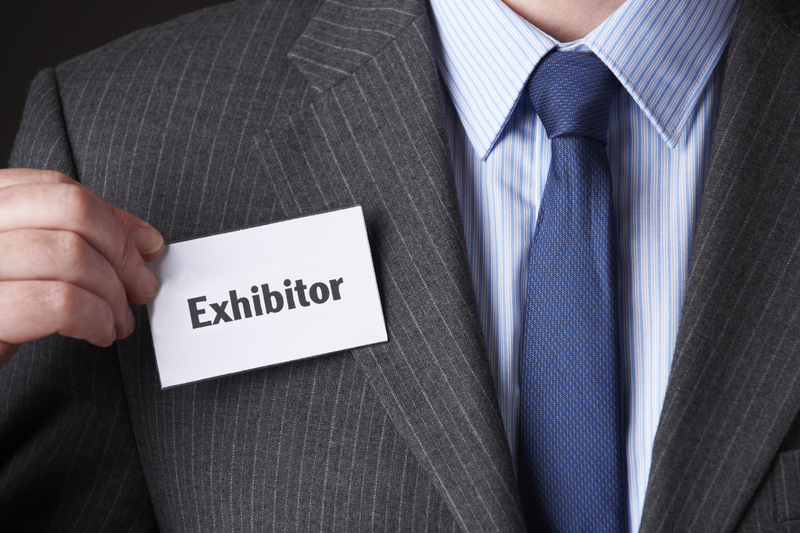 Exhibit & Trade shows are GREAT ways to spread the word about your products or services, connect with others in your industry and find new customers. However, it may take a big rig to make a big splash and that’s where our trade show shipping quotes & exhibit shipping rates come in! If you need to transport tradeshow displays, temporary structures, equipment and products to a trade show, convention or exhibition, then Freight Rate Central can arrange for worry-free, affordable transport. Most importantly, FRC’s exhibit & trade show shipping services will ensure that your shipment arrives and returns from the convention on time and in perfect condition so you’ll be calm, well prepared and ready to take full advantage of the event. You’ll even be able to track the shipment in real time online. Does Your Trade Show or Exhibit Shipment Require Multiple Truckloads, a Single Truckload or a Less-Than-Truckload Service? Before asking for an exhibit or trade show shipping quote, you’ll want to estimate whether your exhibition or trade show shipment will occupy one or more full truckloads or whether a less-than-truckload (LTL) shipment method is the best way to go. If you’re not sure, than you can call FRC at 855-372-7447; we’re always happy to answer questions. Alternatively, you can get quick exhibit shipping rates or trade show shipping quotes on our website at anytime… click here for a free instant online quote to access our trade show shipping rates and utilize each method (LTL – Less Than Truckload or Full Truckload) to find out which way is more economical. 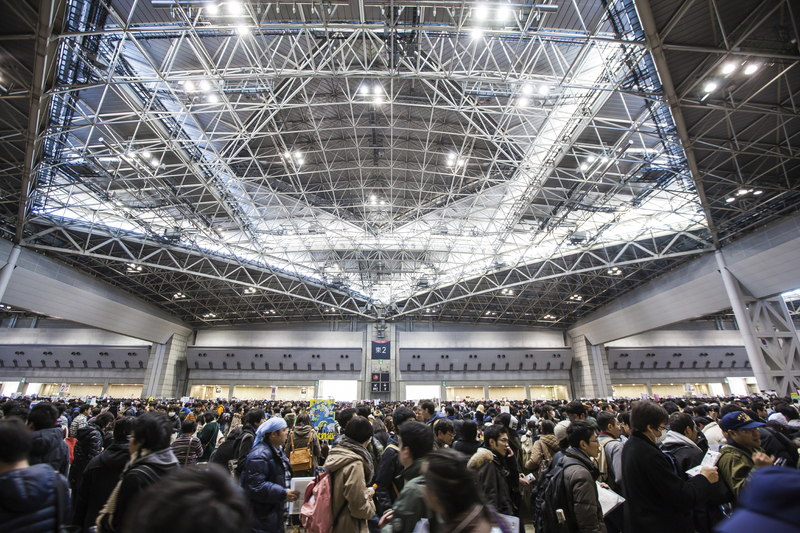 Freight Rate Central can provide advice on the best shipping method for trade show displays as well as advise on routes, permits, and requirements for packaging and documentation. If your products require it, FRC can provide specialized shipping methods such as refrigerated trucks, flatbed trailers and whatever else may be necessary. When you register for a trade show, you should be provided with information on the drayage contractor’s requirements. In most cases, your trade show shipment will be delivered to the site by FRC’s carrier, then taken in hand by the event’s drayage contractor. The Bill of Lading will need to be in order and you will should be prepared to step in with the personnel and expertise needed to get the trade show display constructed. Be sure to carefully review the literature provided by the event coordinators. Some of the information that’s provided to you will be required to ensure successful delivery of the shipment. 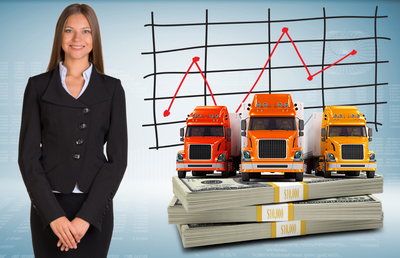 FRC can help you access bulk, industry rates from thousands of carriers across the country. Just collect some basic information about your trade show shipping needs and then access our Quick Quote system or give us a call at 855-372-7447. Whether you’re transporting an over dimensional load or a few collapsible canopies, tables and banners to the event, FRC can arrange affordable and dependable shipping.